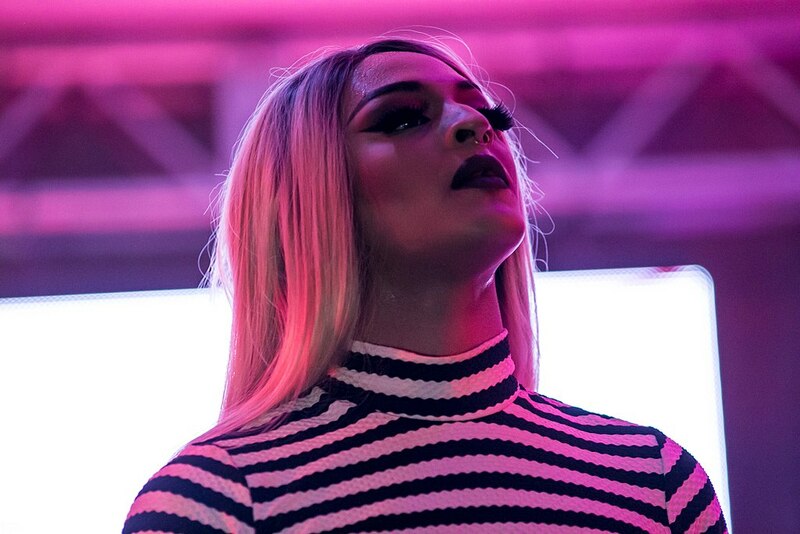 Grindr has announced an exclusive publishing partnership with Brazilian drag queen Pabllo Vittar. The collaboration will see video content created specially for the dating app’s users in the run up to Pride Month. They will also get early access to new music, including Vittar’s third studio album. Vittar, a prominent LGBTQ activist, will work with Grindr to create a new project designed to support all members of the community. Product Marketing Manager Alex Black said in a statement: “Pabllo is an inspiration to millions of people around the world. She stands for authenticity and empowerment through her work and her personal convictions – virtues we celebrate here at Grindr every day. Vittar confirmed the affiliation during a visit to the Grindr offices in West Hollywood, before performing alongside Major Lazer at Coachella music festival. Former RuPaul’s Drag Race contestant The Vixen was a part of the first Kindr episode, which discussed the prominent issue of sexual racism on the dating app. Visit the Grindr website here.